Unless you’ve been sleeping under a rock for the past 16 hours and haven’t heard some of the biggest news in Credit Scores, FICO (Fair Issac & Corporation) have come up with yet another way to help you improve or lower your credit scores! The new Ultra FICO is set to be released early 2019 and this isn’t anywhere close to the FICO 9 or FICO HD………..which never really caught the attention of major lenders. After calling FICO directly, I was able to get the inside scoop and find out more that’s to come. FICO said directly, “With the UltraFICO™ Score, consumers are empowered to contribute their checking, savings or money market account data to be leveraged by the score, providing an unprecedented and broader view for lenders to assess credit worthiness.” This is major! I believe that more people will care more about their credit now that they can add something so simple to the equation now. Of course, if you have a few habits that result in multiple overdrafts etc, empty savings, and no money market accounts at all, then I would recommend that you don’t give access to those accounts just yet. This will also include transaction data so more financial institutions can give better rates as most borrowers aren’t as risky as they may have seen with a traditional scoring model. 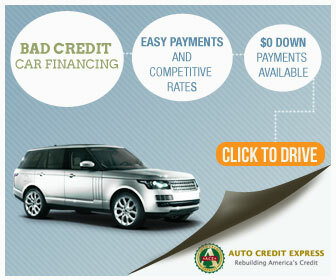 CLICK HERE TO READ THE FULL FICO ARTICLE. As you can see below, the UltraFICO Score can only add your bank data to the algorithm if you give them access to it. So it looks like you must have online banking set up which is a minimum of course lol. Other than that, just make sure that you give them access to the accounts that look good. 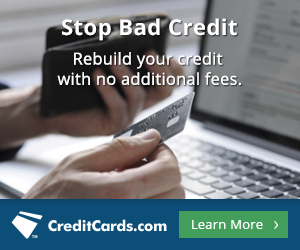 Remember, no overdrafts in the last 90 days and an average monthly balance of $400 or more. The best part about this is that if you don’t currently have a score, this will generate one for you instantly. 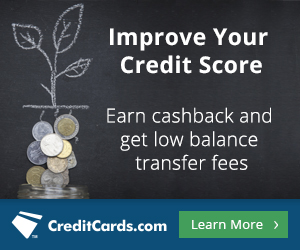 With this new wave of credit scoring coming from the score that lenders use the most (Over 90%) more consumers, with or without credit, millennials, people new to the country that have no idea how credit works, and also the self employed who have a hard time getting loans, will now have a more complete profile. Banks will have more financing options available as they can see the banking activity without having to ask for bank statements right away in some situations. This will also give a second chance to borrowers who are trying to rebuild their credit the right way as well as they can show their recent responsibility of checking and savings account management.